Note: Please see the Bubbaguitar calendar and email newsletter for the most up to date info on jam sessions and classes happening around town! If you host or organize a regular jam that you would like listed here, let us know at bubbavillepdx@gmail.com. These are mostly old-time jams. They come and go, shift and change. This page is often out of date. Bluegrass jam info is at the Oregon Bluegrass Association site. 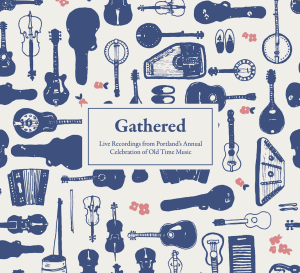 See Portland Folklore Society for song circles ‘n stuff. NEIGHBORLY MUSIC STRING BAND CLASS. STRINGBAND CLASS SLOWJAM. Meets most every Sunday afternoon at private homes. We play from 4-6pm. Start times can vary as well as location. This jam plays a specific tune list each week. Ask to be added to the mailing list to receive the address and tune list in advance. Contact: Nola Silverman for more information and to be added to the mailing list. HOSTEL CAFE WEEKLY OLD TIME JAM. Scott Killops will be your host for a weekly Thursday night Old Time Music Jam at the Hostel Cafe, 1810 NW Glisan, 7-10pm! Many of you experienced the amazing jams that happened at the Hostel during the recent Old Time Gathering. Let’s keep it going year round!! No purchase is required, but the cafe has a reputation for great food at good prices. They also have 8 local beers, 2 ciders, wine and Kombucha on tap. Street parking is free at 7pm and this part of NW has more parking available. Cafe hours are 7am to midnight. Come early and stay late! EASTSIDE MUSIC CLUB OLD TIME/FOLK JAM SESSION. Learner friendly jam focused on old time, folk, and acoustic blues. Held in members’ homes, all instruments welcome. Come enjoy music for neighbors by neighbors. Meets the second and last Wednesdays of each month. Contact: Steve Bleiler for more information and to be added to that mailing list. OLD TIME FIDDLE TUNES instrumental jam at The Flipside Coffee Shop every 4thSunday. Flipside Coffee Shop is at 8 N.E. Killingsworth, Portland. This is a medium tempo instrumental jam, not a song circle. Share and play Old Time Fiddle Tunes on your instrument in a friendly atmosphere, all acoustic traditional instruments welcome. Join us 11:30 for no-host lunch or pastry. GREG STONE’S TABORGRASS BLUEGRASS CLASS & JAM – BEGINNERS 10am-1pm INTERMEDIATE CLASS AND JAM 1-4pm at St. David of Wales Episcopal Church, 2800 SE Harrison – For all instruments – $10 per session. No registration required. Drop-ins welcome. Knowledge of basic chords and the ability to execute chord changes is required. Meets every Saturday from September through May. For more details, contact Greg Stone at grgstone@gmail.com or visit www.taborgrass.com. PDX QUEBEC JAM SESSION: an inclusive, learner-friendly place to share and learn the energizing and joyful dance music of Quebec. Organized on the model of a house party, this jam takes place at the homes of hosting members of the e-mail list, on a rotating basis. If you’d like to receive invitations for this event, contact Therese Vogel. You can also visit Lisa Ornstein’s website (lisaornstein.com) and look for details. Her website also contains (at the Resources drop- down Menu) some free downloadable Quebecois tunes (with sheet music and mp3s) as well as a master list of tunes played at previous jams, with links to media sources, AND (cymbal crash! ), a page of recipes of dishes from Quebec . PDX CAJUN JAM SESSION: an inclusive, learner-friendly place to share and learn Cajun dance music. Organized on the model of a house party, this jam takes place at the homes of hosting members of the e-mail list. This coincides with First Friday Arts Walk of the Vancouver Downtown Business Association. Many bars, restaurants and brew pubs near by. 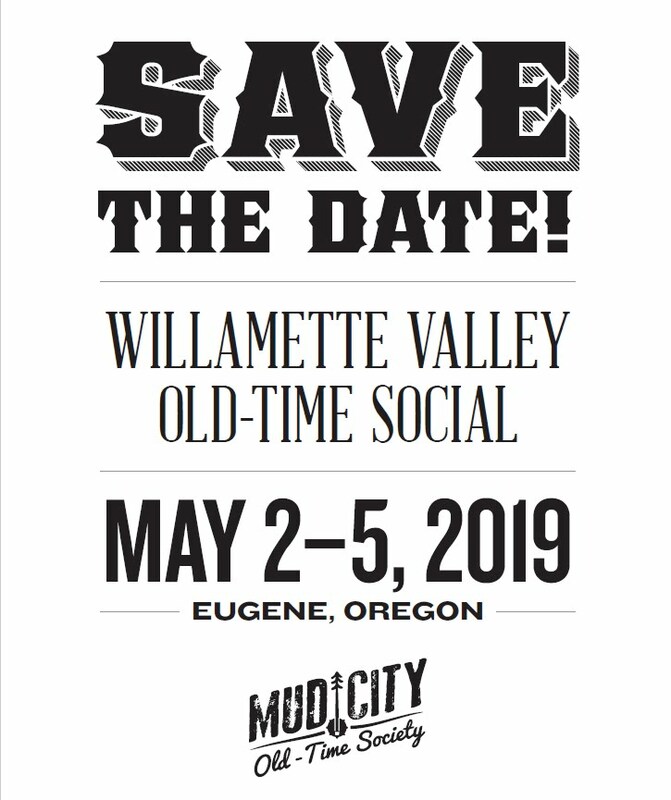 KEIZER OLD TIME JAM (formerly the Waldo Hills jam) – 2nd Sundays, 1:00 until the last dog bites (5pm or so) – Newcomers welcome. Acoustic old time music and vocals. Slower as well as up to speed tunes. Folks encouraged to share new (old) tunes. John Knox Presbyterian Church, 452 Cummings Ln N, Keizer, OR 97303. Contacts: Roger soyopo@comcast.net or John adamsjw@comcast.net.